San Luis Obispo police are searching for a man and his female companion who used fraudulent credits card and fake IDs to steal Honda generators and a pricey bicycle from rental shops last month. On Jan. 27, a man dressed in hospital scrubs, who claimed to be Sierra Vista employee, rented three Honda generators and one bicycle from San Luis Obispo businesses, according to a police department news release. The generators ranged in value from $500 to $4,000, and the bicycle is valued at $2,500. The suspect, who identified himself at each shop as John Powell, has not returned any of the equipment. The affected stores have tried to charge the suspect’s credit card, but the transactions failed. Police accuse the male suspect and his female companion of stealing a $500 generator from the Rental Depot at 202 Tank Farm Road; a $1000 generator from Arsenal Equipment Rental at 2790 Broad Street; and a $4000 generator from Taylor Rental at 2790 Broad Street. The stolen bicycle belongs to Wally’s Bicycles at 306 Higuera Street. Officers describe the lead suspect as a heavy set white male in his 40s with brown hair. 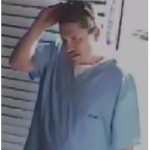 A thin white female, approximately 35-45-years-old, accompanied him. 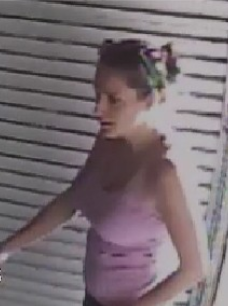 The female suspect is described as having long brown hair pulled back. The couple also had a dog, possibly a Labrador. 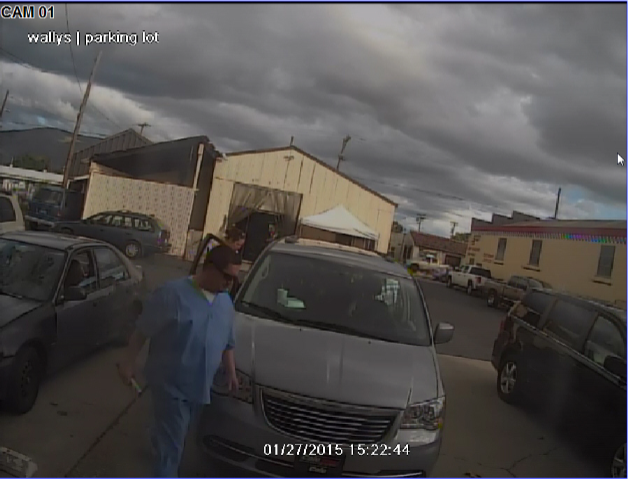 Surveillance footage from Wally’s Bicycles shows that the pair was driving in a gray or silver Dodge minivan that appeared to have Cole Chrysler Dodge plates on the vehicle. Police do not believe the vehicle was recently purchased at the dealership. Officers likewise do not believe that the male suspect works at Sierra Vista hospital. Police have little information about the suspects’ identities. Investigators request that anyone with knowledge of their identities or whereabouts contact the police department. Will Morro Bay Power Plant sell soon?